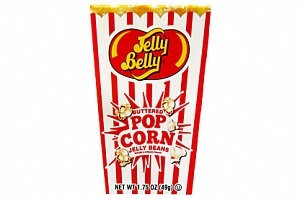 Jelly Belly beans may be small but the flavour packed into each bean is extraordinary. The 50+ different Jelly Belly flavours are so true to life it's not hard to see why they are officially the world's #1 gourmet jelly bean! 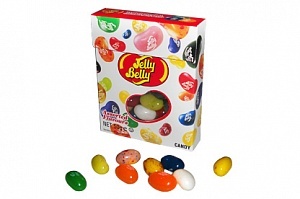 Each shiny little bean is stamped with the Jelly Belly logo, so you can be sure you're getting the real deal. 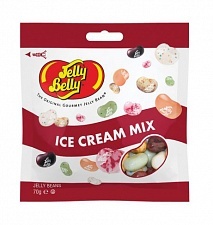 There may be many different brands of jelly beans out there but there's certainly none quite as good as Jelly Belly! 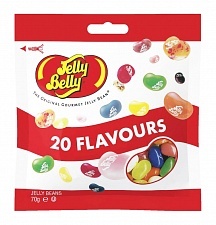 Alongside some great flavour mixes, we also have Jelly Belly beans for sale by the individual flavour. 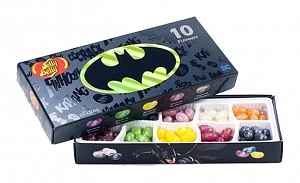 Due to the vast array of different colours available, Jelly Belly beans are especially popular for colour themed wedding buffets and party bags.